According to local tradition, a good lunch or dinner must finish with a glass of delicious limoncello. 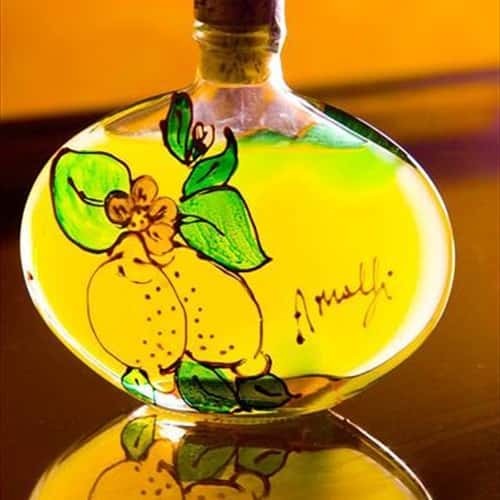 The limoncello is the traditional liqueur distilled from the peel of the Amalfi lemons (PGI Amalfi Coast lemons, also called sfusato amalfitano) produced in all the towns of the Amalfi Coast. It's a natural liqueur, with special properties, a unique taste, perfumed, obtained by an ancient recipe. Simple to prepare, without added coloring, stabilizing or conserving agents: the simple way and cure to produce it emphasize the originality and the purity, just like much time ago. The limoncello must be served cold in icy glasses. Ingredients: 15 PGI Amalfi Coast lemons with a thick peel, 2 x 750ml pure alcohol, 4 sugar cups, 5 water cups. 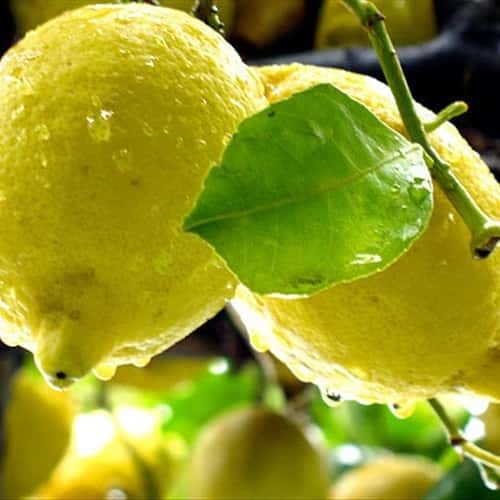 Preparation: Wash lemons by using warm water and a vegetable brush. Dry them and remove the rind by using the special tool to get long and wide piece of rind. Fill up one water jug of alcohol (750ml) and rinds. Limoncello must macerate at room temp. for 80 days in the covered jug without light. It is not necessary to churn. After approximately 40 days prepare a syrup by mixing water and sugar, carrying them to boiling and keep them boiling for approximately 5 minutes until they are not gotten thicker. When the syrup is cold join it to the water jug and the remaining alcohol (750ml). After other 40 days filter the compound and pour it in the bottles.